White Oak tract home on the East end. Come take a look before it's gone! 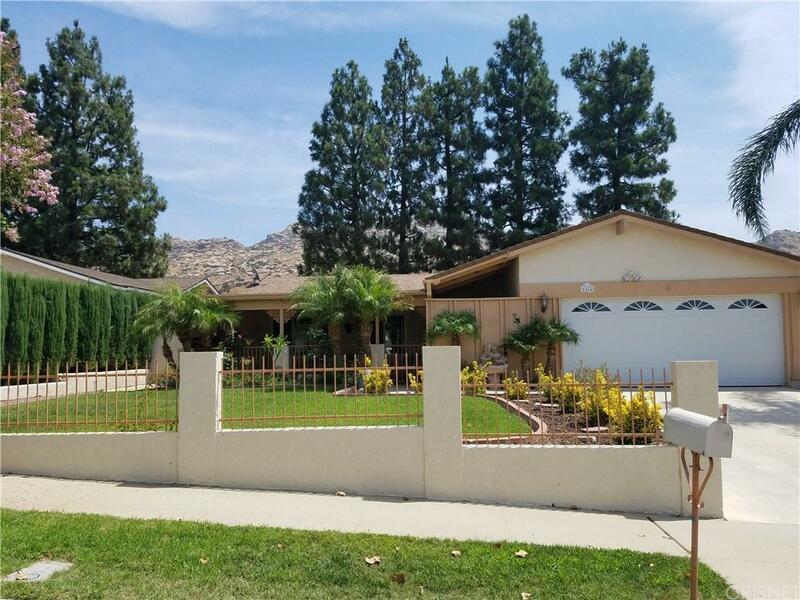 This 4 bedroom 2 bathroom home offers 1756 sq.ft. with hardwood flooring, new carpet, newer kitchen with stainless steel appliances, fresh interior paint, dual pane windows throughout, an open floorplan for entertaining, vaulted ceilings, fireplace in living room, large covered tile porch and patio, smooth ceilings, recessed lighting, extra large master with access to back patio, well maintained on a quiet cul de sac. 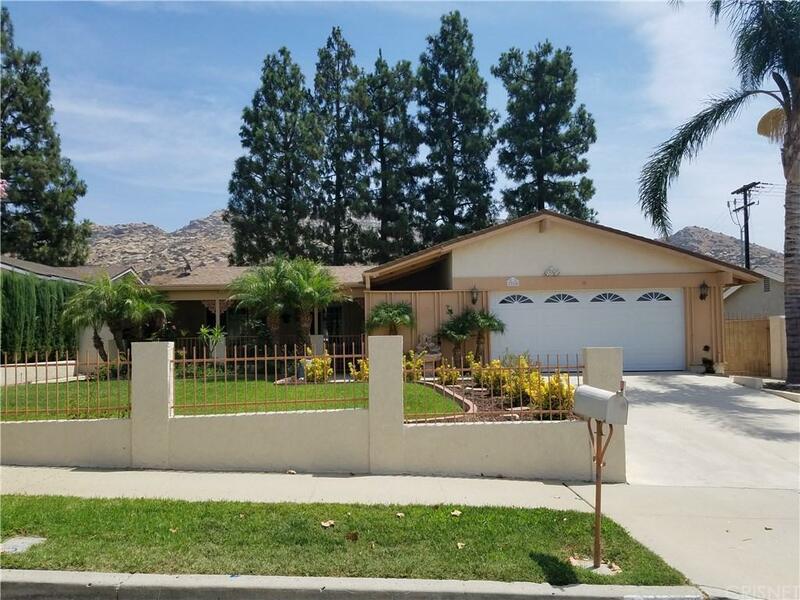 Close to schools, freeway and shopping! 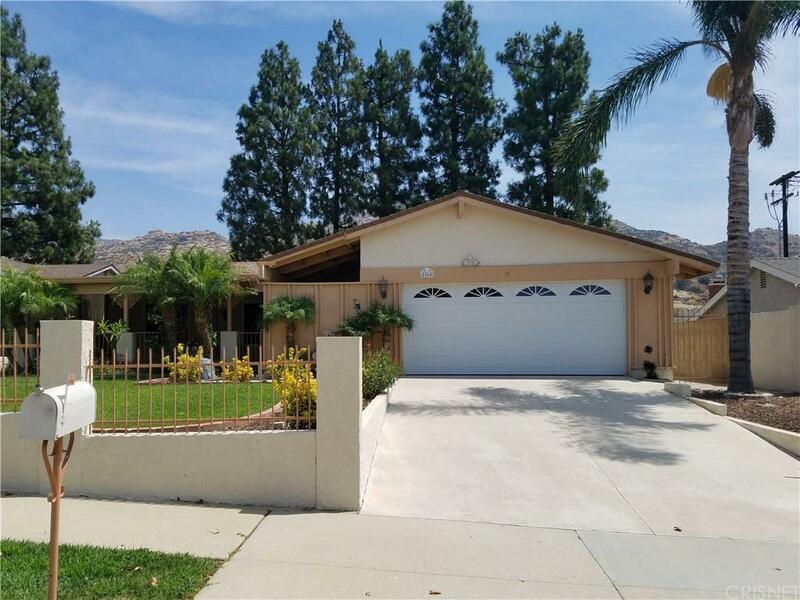 Sold by Debra Ross BRE#01915194 of Engel & Volkers Calabasas. 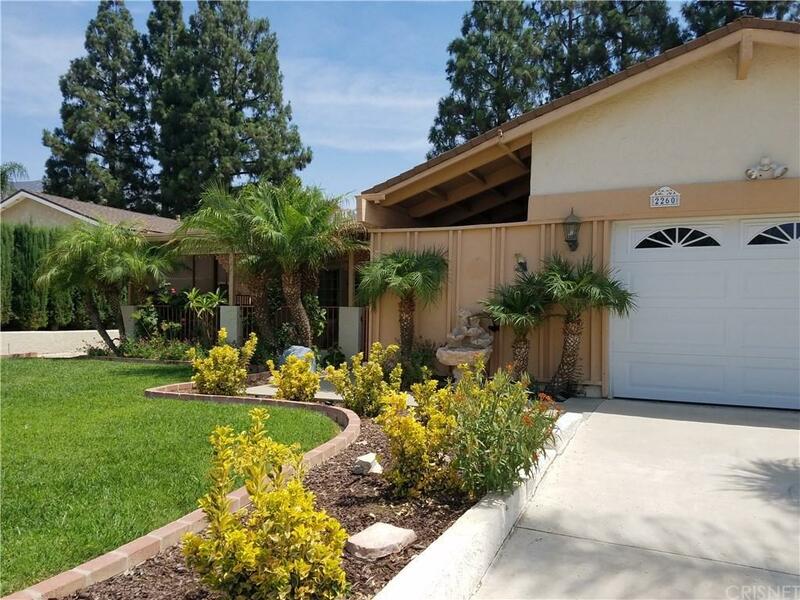 Listing provided courtesy of Tina Mcardle DRE#01915194 of Coldwell Banker Quality Proper.